Sir Karell Borotyn appears to have been killed by Count Mora, a vampire believed to haunt the local village. 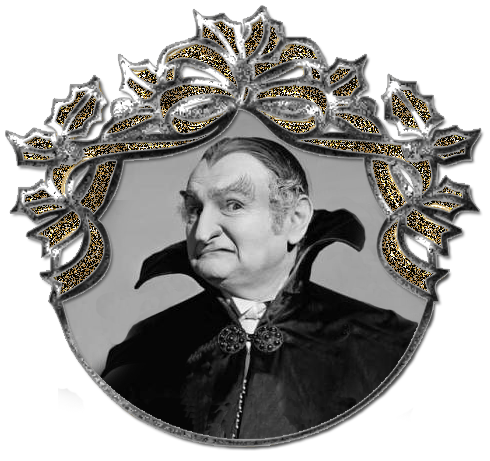 Now his daughter Irena is the count's next target. Enter Professor Zelen, an expert on vampires who's sent in to prevent her death. At the same time, secrets are revealed surrounding the circumstances of Sir Karell's death. Also Known as "White Zombie"